Dr. Jennifer T. Edwards - Texas Author, Researcher, and Social Media Trainer: The Year in Review - Top 10 Millennial Professor Blog Posts in 2011! The Year in Review - Top 10 Millennial Professor Blog Posts in 2011! This has been an amazing and exciting, yet tiring year! This week, we will review several TOP TEN lists that are focused on higher education! Today's list is focused on the Millennial Professor blog! 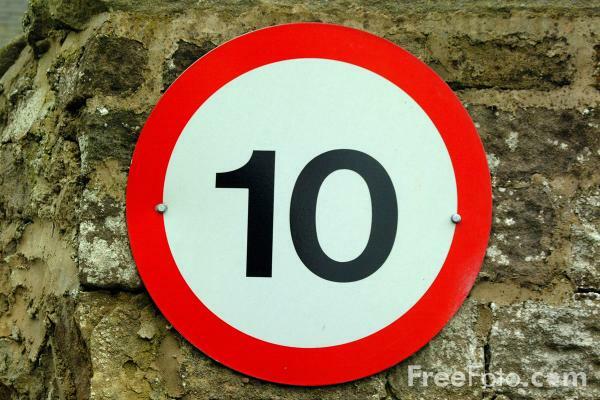 Friday - Top 10 Wired Campus Blog Posts in 2011 & Freebie Friday! By the way, THANKS for visiting our blog this year! We had 7,087 visits and 10,297 pageviews!